Emerging from the campus of USC, a few passionate students have gathered to form Y LUV. Their abbreviated and capitalized name is as eclectic as their indie rock sounds. That said, Earmilk is excited to introduce a brand new single titled "Keep It Rollin'". This track starts melodramatically with celestial echoes and ascends to a fist pumping chorus. 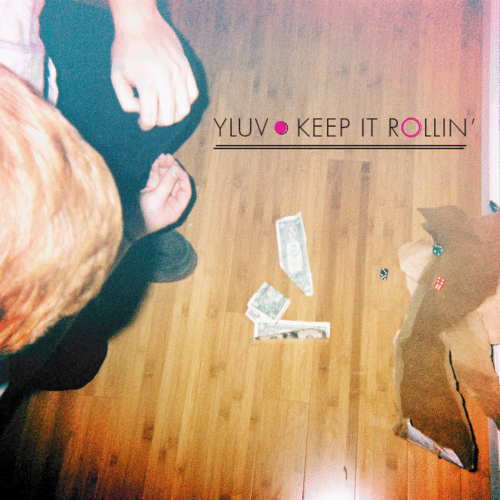 Y LUV has the psychedelic quality of U2 and the bullish rock flow of Foster The People. There is also a hint of shoegaze in this wonderful concoction. Frontman Freddy Janney says the inspirations behind "Keep It Rollin'" are from a ridiculous YouTube video of a psychotic chef. Watch it below but on a serious note, the song is about "partying, questioning and trying to figure things out".